The financial industry experienced a 37 percent increase in takeover attacks during the second half of 2018, and a 107 percent spike when looking at fraudsters' attempts to gain control of user accounts during mobile transactions. 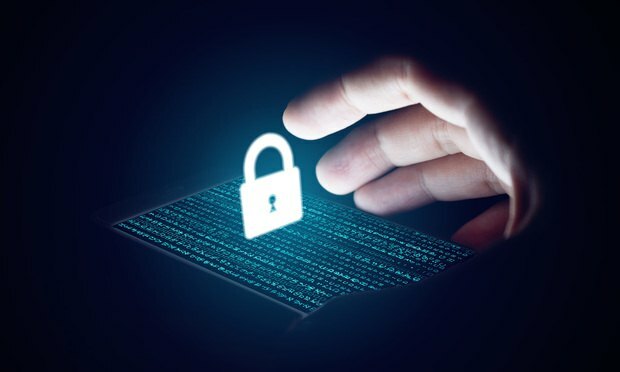 During the second half of 2018, the financial services industry saw a more than 100 percent increase in cyberattacks occurring during mobile account logins, when criminals attempt to infiltrate users’ accounts, according to a report from LexisNexis risk solutions company ThreatMetrix. The California attorney general proposes a few changes in the new California Consumer Privacy Act. The law is set to take effect in January 2020.